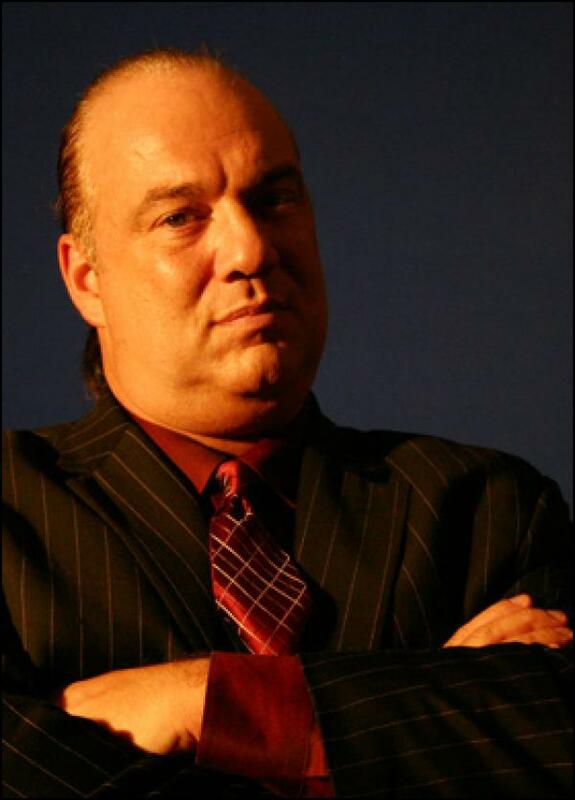 Aug 29th 2006 Paul Heyman def. (pin) Sabu "Extreme Rules"
Jul 23rd 1989 Jim Cornette def. Paul E. Dangerously "Tuxedo"